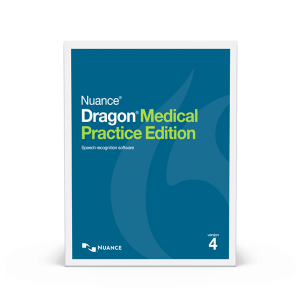 Dragon Medical Practice Edition II is, without question, the most accurate and widely used speech recognition solution in the medical industry. When used properly, physicians can expect to achieve a level of accuracy that approaches 99%. In order to achieve optimal results, the software itself needs to be paired with the appropriate hardware. Though most people are aware of ensuring their PC meets the Dragon Medical System Requirements, they often times overlook the importance of choosing a proper microphone for Dragon Medical. Generally speaking, most microphones work in the same way, however all are not created equal. Ones that are designed for voice recognition are built to filter out background noise while having a wider frequency range. Simply put – they deliver much better results. Microphones built-in to your Laptop or the one you picked up at Best Buy for $19.99 simply won’t cut it for Dragon. It isn’t worth skimping here and hindering your $1599+ investment with a garbage microphone. Selecting the correct microphone for your needs is more than just about recognition accuracy. 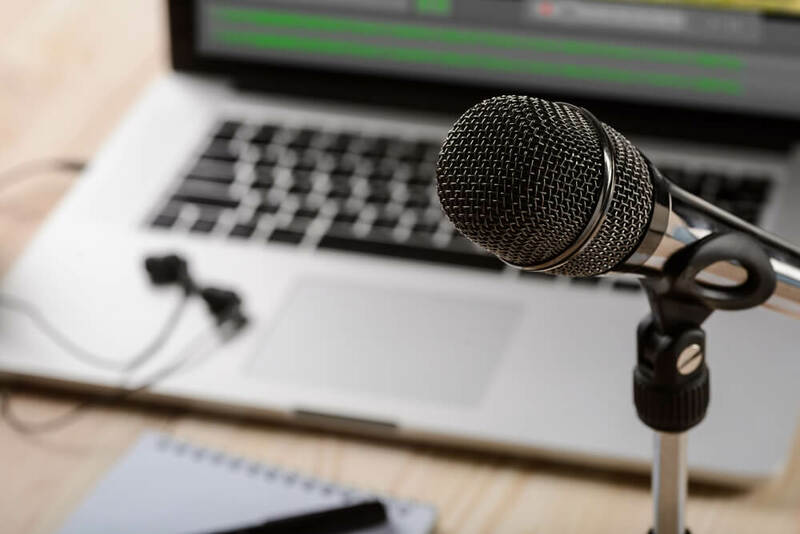 While Dragon is usually thought of as solely voice recognition program, the right Dragon microphones can transform Dragon into an even more powerful and time-saving workflow tool. Today’s Dragon microphones can do much more than listen to your voice. 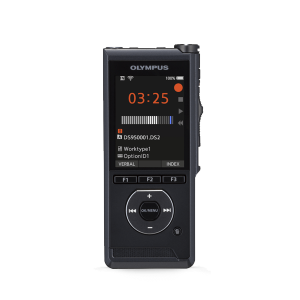 In addition to delivering exceptional recognition accuracy, many feature a built-in mouse, speaker, and even programmable buttons. The most popular and widely used example is the hand-held PowerMic II. With its “Track-Point” mouse and customizable buttons, users can navigate through their EMR or PC very quickly and efficiently. The buttons themselves can be programmed to do virtually anything, from opening applications, toggling the mic on/off, navigating through text fields in an EMR, to even performing custom user-created commands. This can be extremely helpful in streamlining efficiency within your EMR. Simply press a button, and the cursor will advance to the next field. 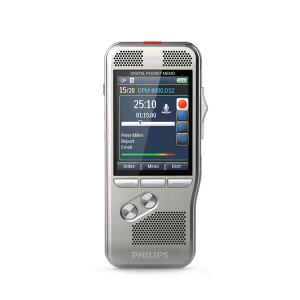 This level of customization, combined with Dragon’s voice commands, virtually eliminates the need to use a separate keyboard and mouse, making hand-held voice recognition microphones the preferred option when using Dragon Medical.